I was asked to oversee this monthly consumer magazine for Tesco customers in Ireland for an interim period, published by Cedar Communications. 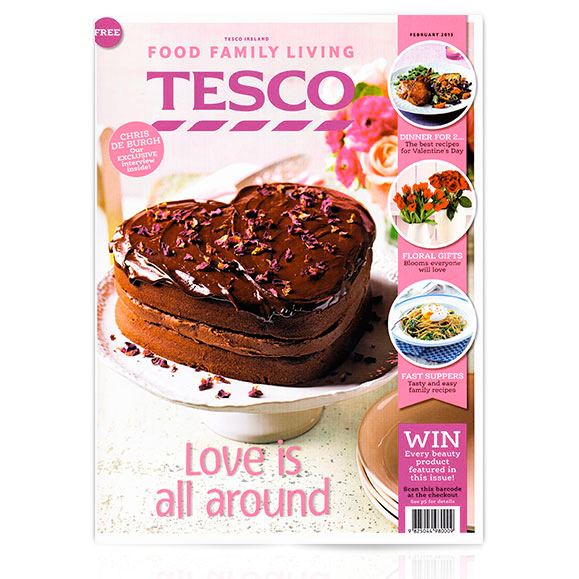 The work involved flat-planning, writing headlines, crafting cover lines and choosing cover images, feature writing, editing and subbing features and recipes, while ensuring that the publication remains on-brand for Tesco. 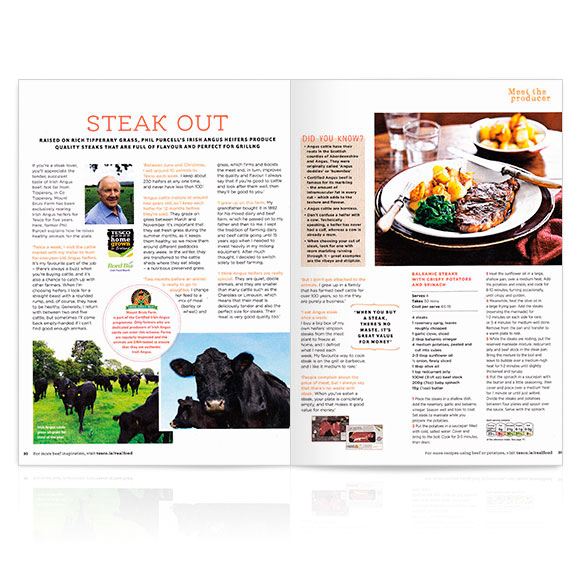 Prior to this, I had been working for the magazine every month on a freelance basis, contributing a range of food features, from interviews with Irish farmers for food provenance background features to researching the latest food festivals.